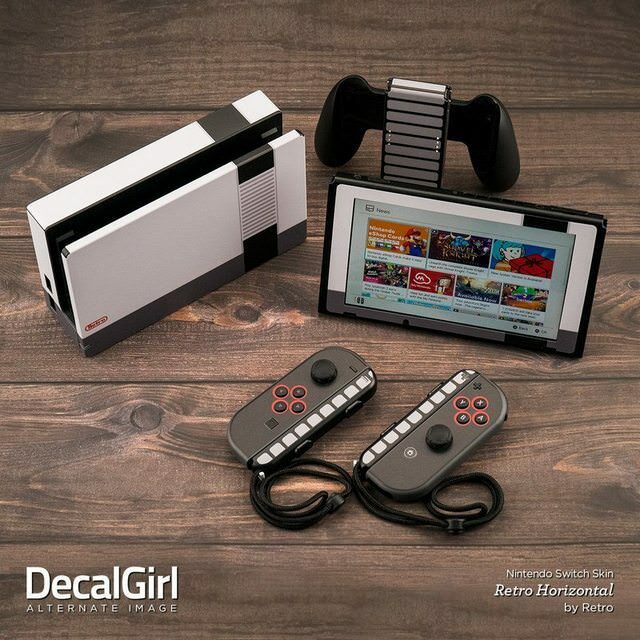 DecalGirl, a company that makes decals for Nintendo Switch and other video game consoles, has introduced a very unique and innovative decal for the Switch. 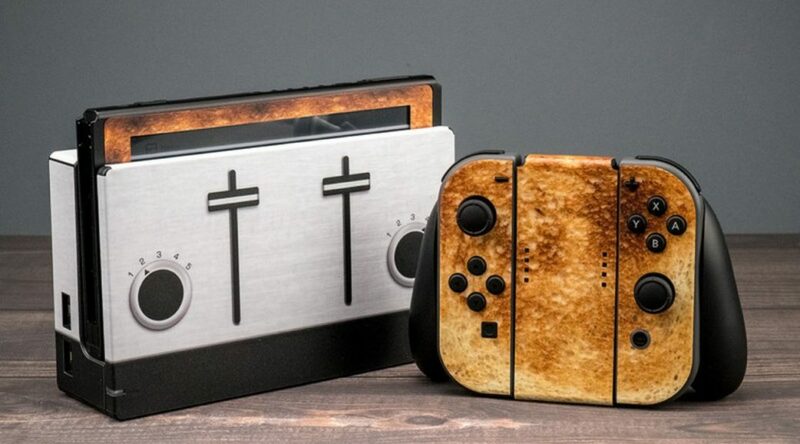 The decal is called Toastendo which transforms your Joy-Con, Joy-Con Strap, Joy-Con Grip, and Nintendo Switch Console into toast, while the dock is made to look like a toaster. 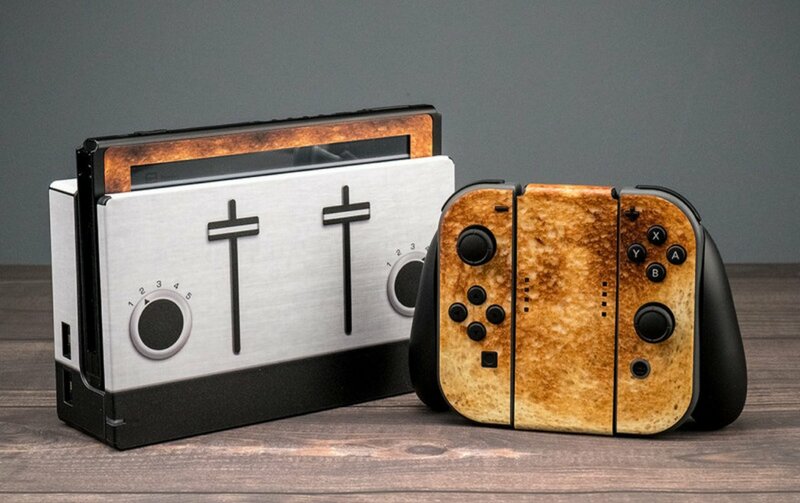 You can purchase the Toastendo skin from Decal Girl here for USD19.99.